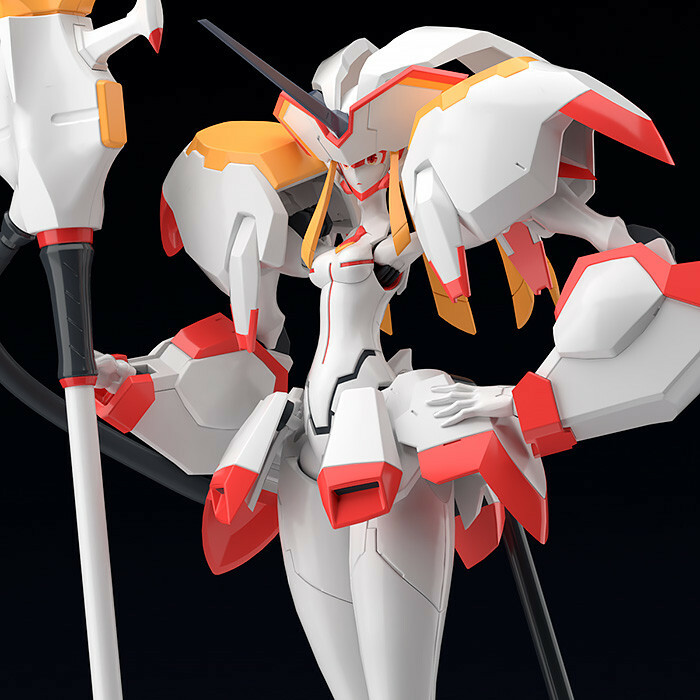 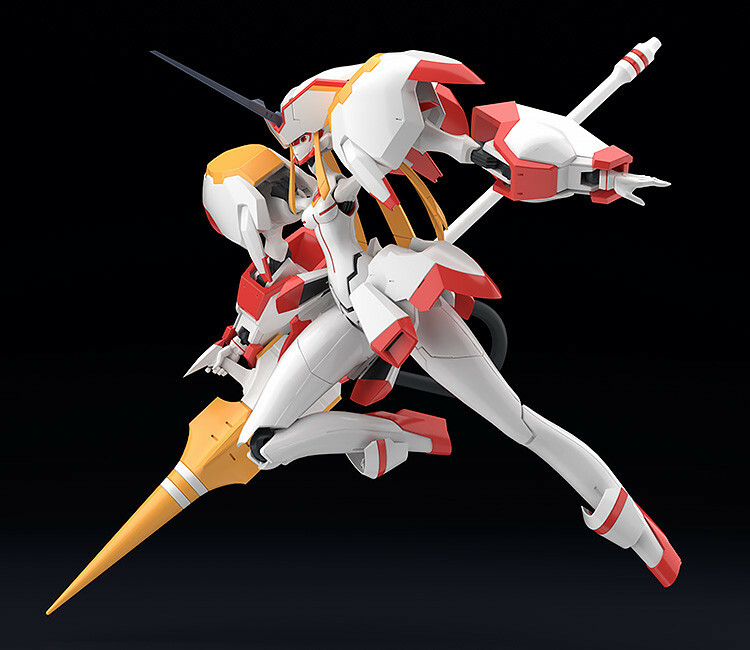 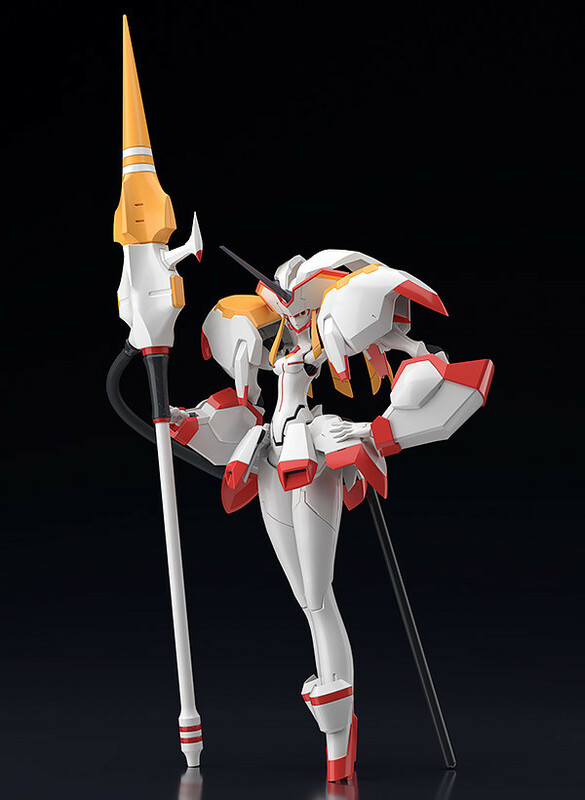 The true form of the “Steel Lady”, Strelitzia! 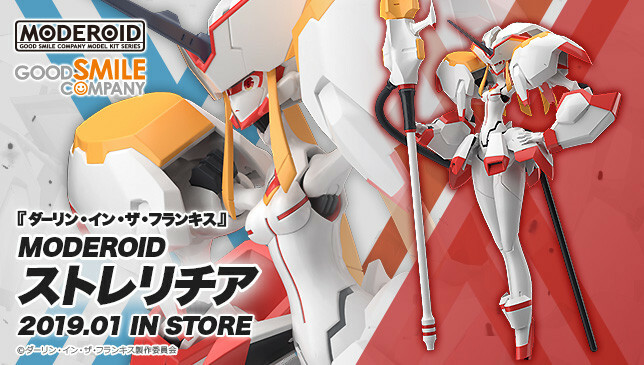 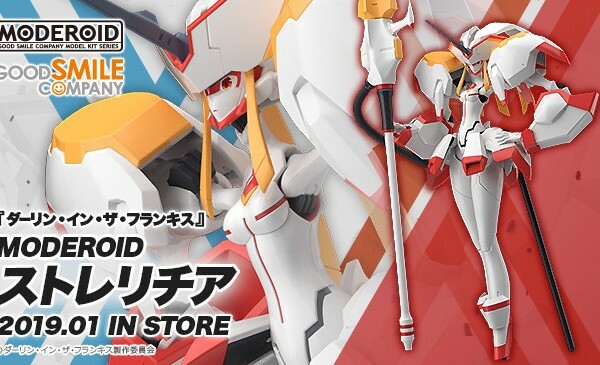 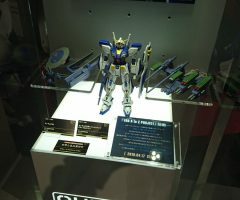 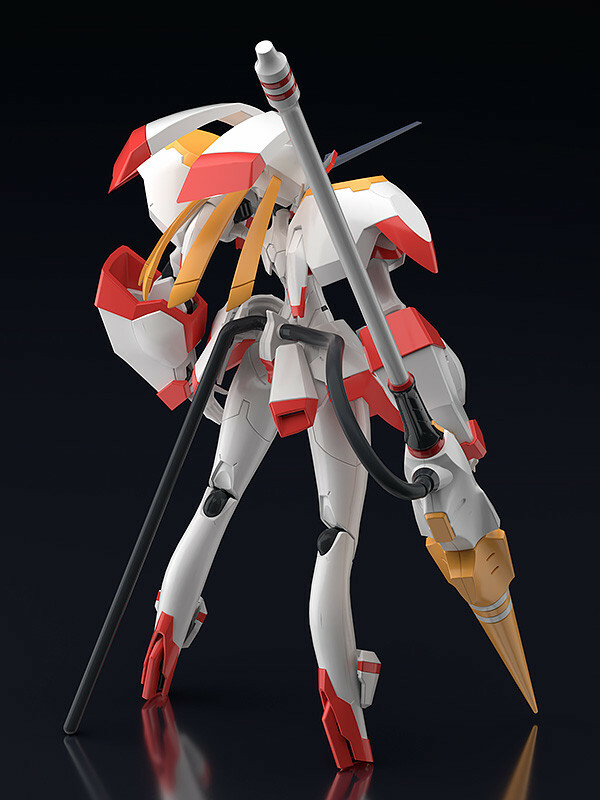 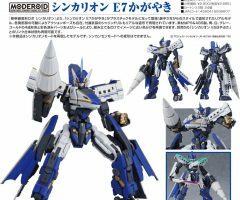 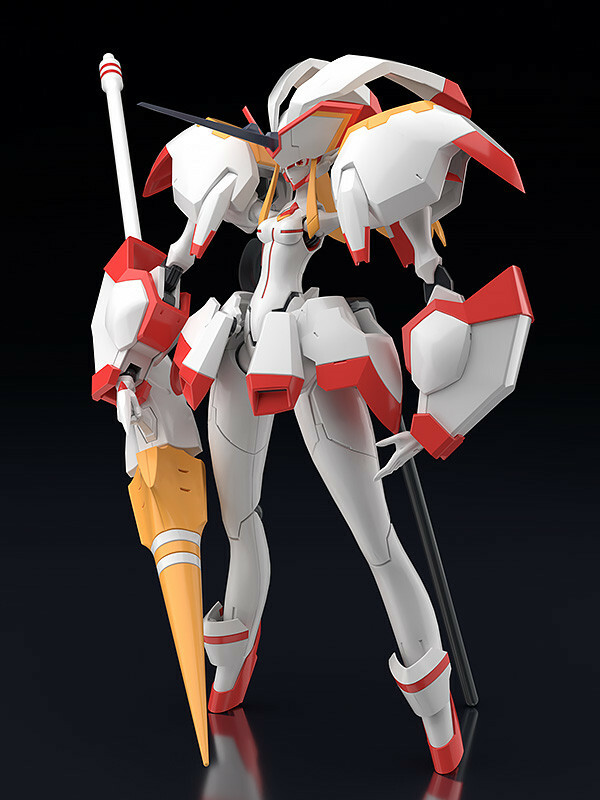 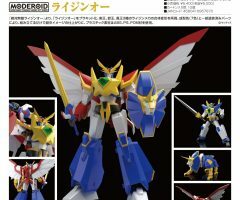 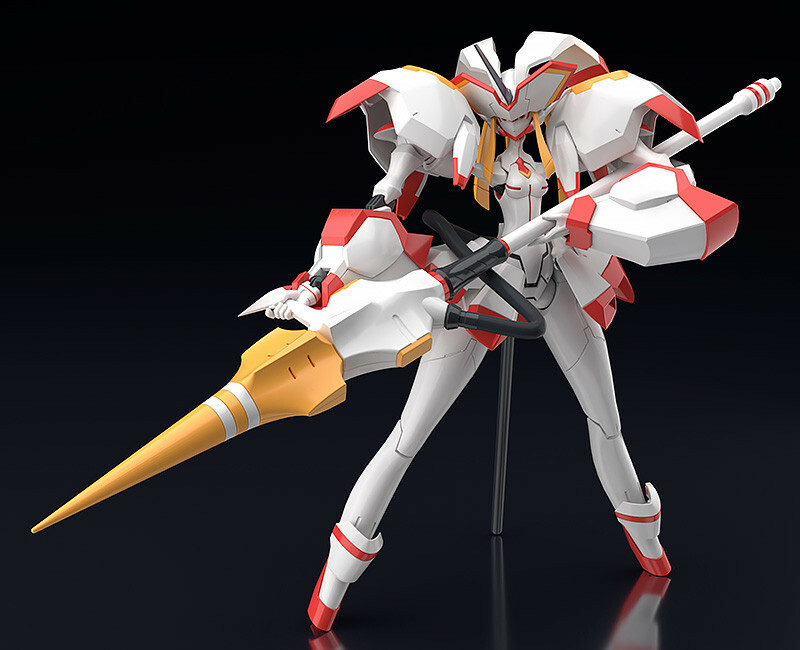 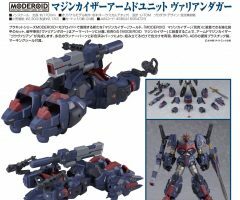 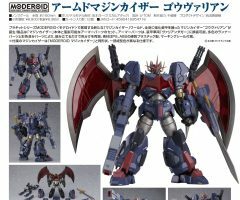 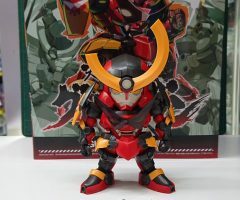 From the anime series “DARLING in the FRANXX” comes a plastic model kit of the FRANXX that Hiro and Zero Two ride, Strelitzia! 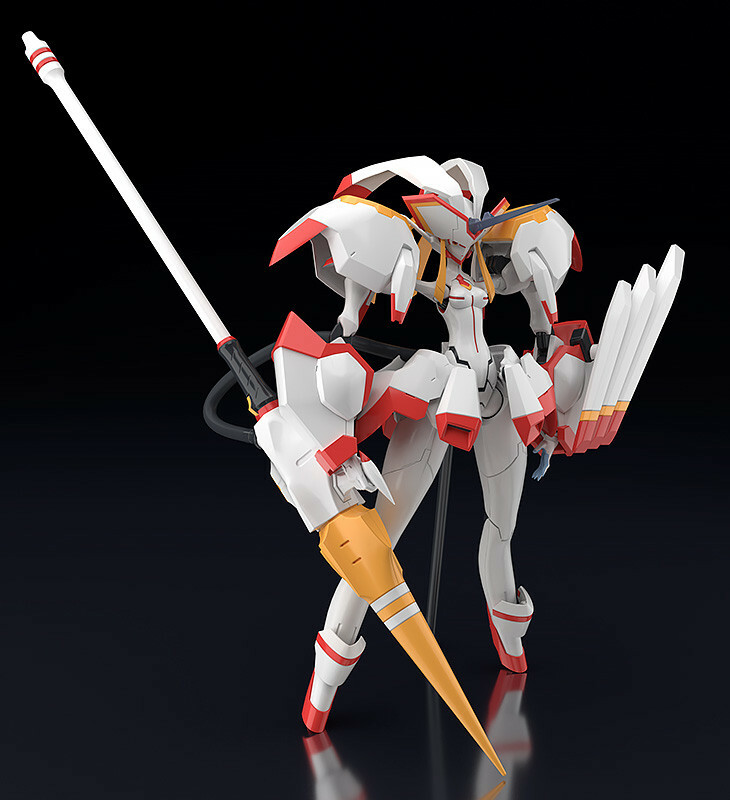 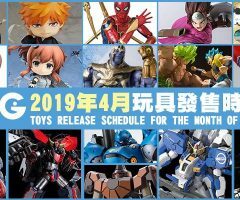 The “Steel Lady” has been carefully supervised by series mechanical designer Shigeto Koyama, and modeled with great care by sakanoryo (dragon studio)! 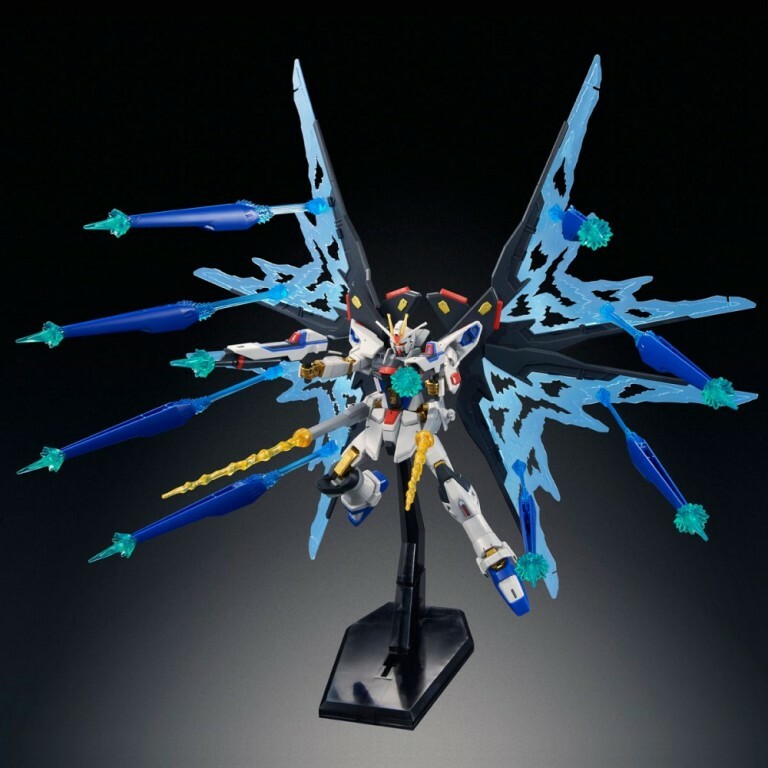 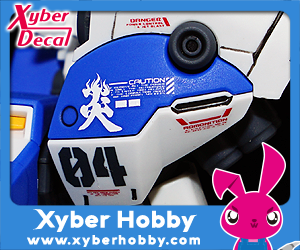 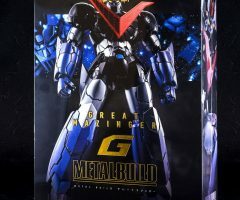 The elegant design of the mecha has been captured in beautiful detail for fans to enjoy building and displaying in their collection!